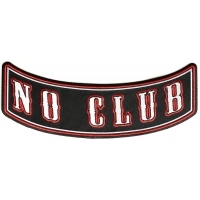 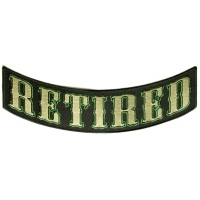 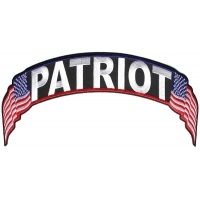 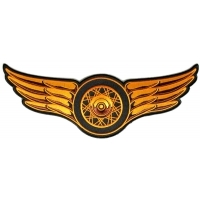 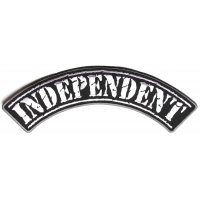 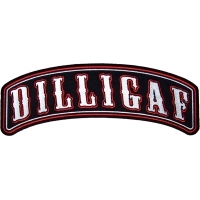 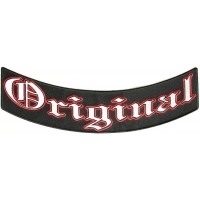 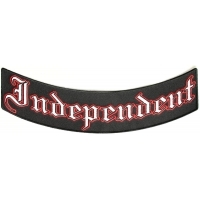 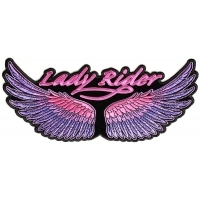 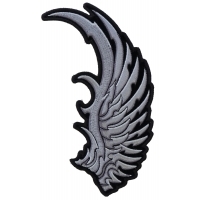 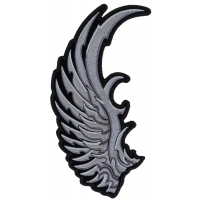 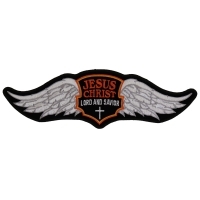 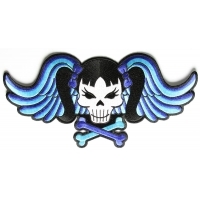 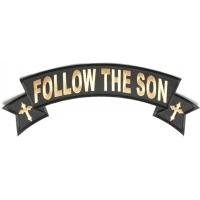 Large Rocker Patches, Arched designs that go on the lower or upper back of you jacket or vest. 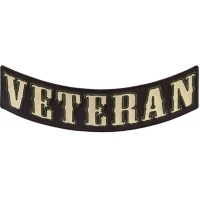 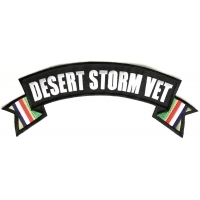 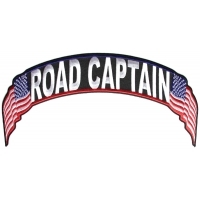 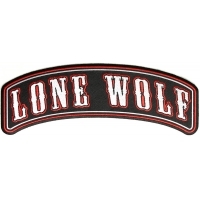 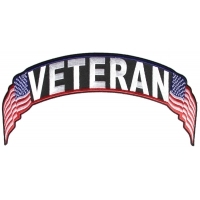 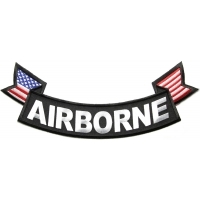 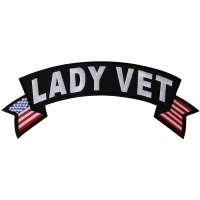 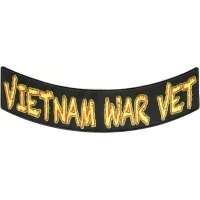 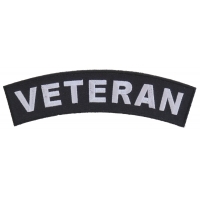 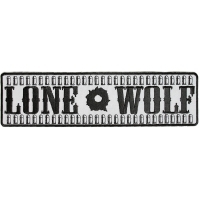 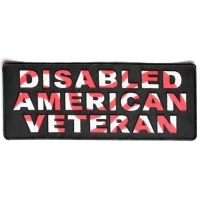 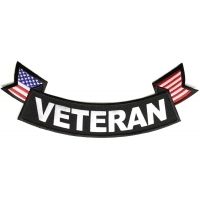 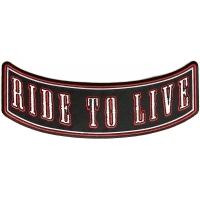 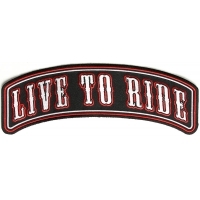 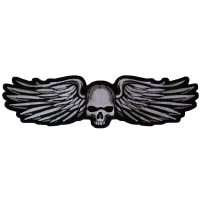 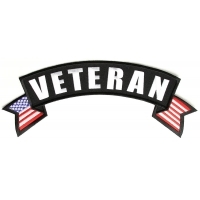 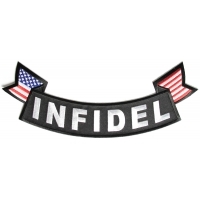 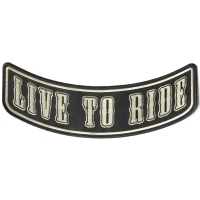 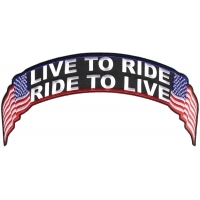 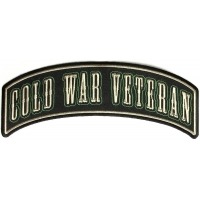 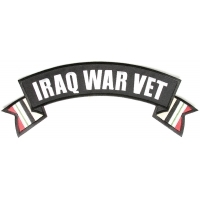 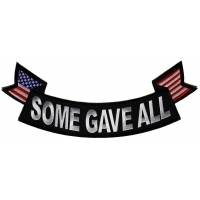 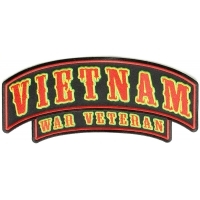 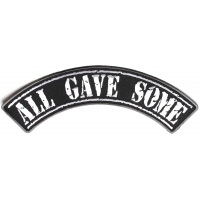 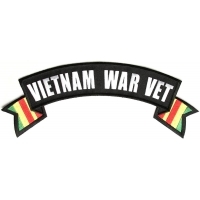 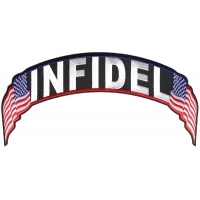 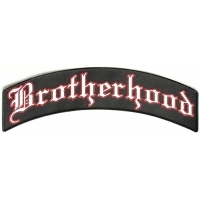 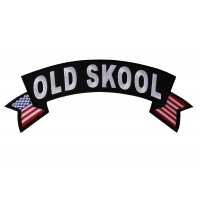 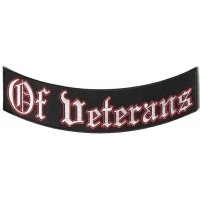 We have a selection of Large Rocker Back Patches for Bikers and Vets. 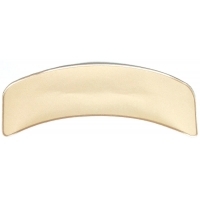 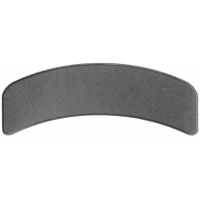 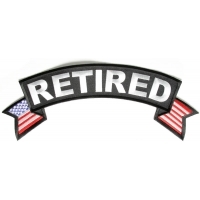 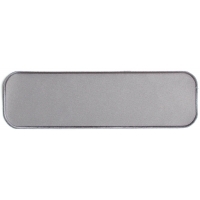 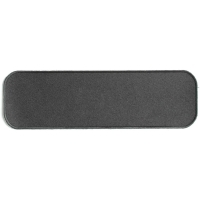 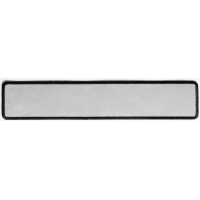 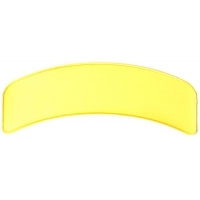 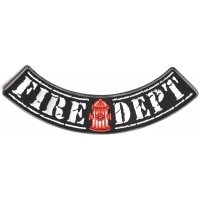 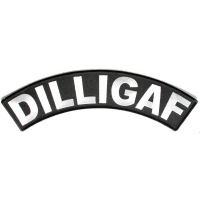 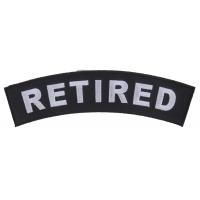 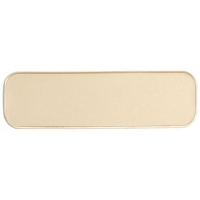 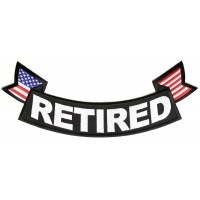 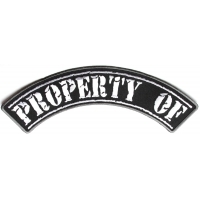 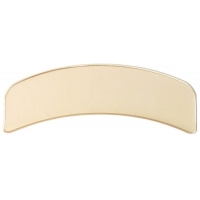 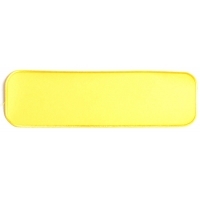 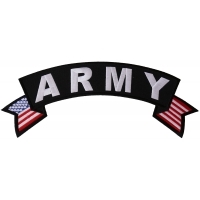 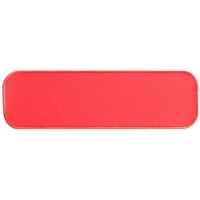 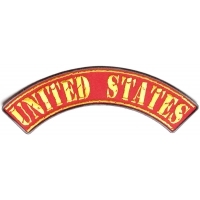 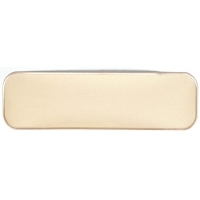 You can also find smaller rocker patches such as shoulder rockers by visiting our main rocker patches category.